Thermoplastics have become the materials of choice for a growing number of manufacturers. 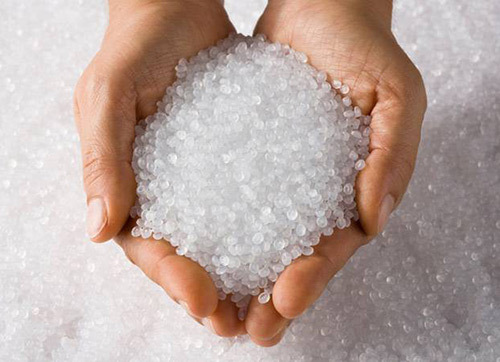 The elasticity and flexibility of TPEs in action are among the reasons these substances have seen an expanding number of uses in modern applications, taking the place of traditional rubber, whether natural or synthetic. TPE plastic has become ubiquitous in today’s society, appearing in an ever-increasing number of products, from snowmobile tracks to baby teething rings. This is possible because of the range of processes that can be used to create the materials that make up the TPE plastic family, each having its own properties, advantages, and range of uses. The question, “Where do you find TPE materials?” can take a while to answer, since it can include everything. This family of polymers first gained a foothold as a replacement for rubber, but now manufacturers are creating entirely new products with the materials. This means the list of who uses TPE polymers is growing exponentially.